The Green Deal Communities programme was a government initiative begun in 2013 to improve domestic energy efficiency. 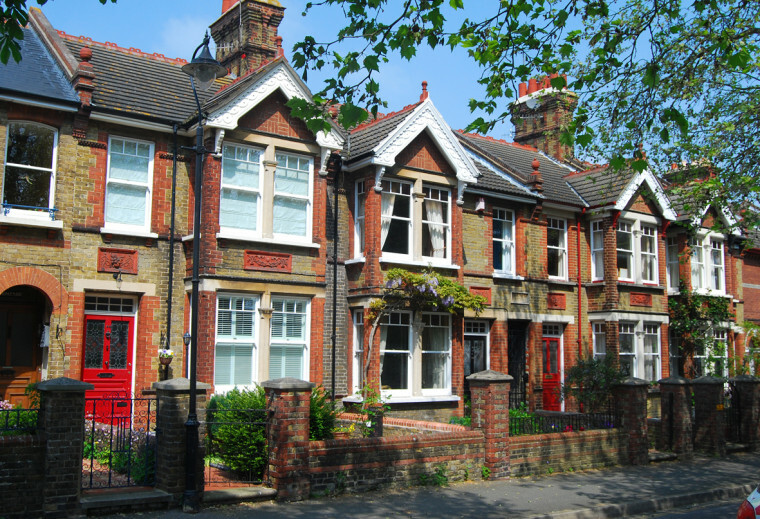 Twenty-four local authorities were offered a share of £88m from the Government to deliver street-by-street energy efficiency improvements with a particular focus on solid wall insulation. At CSE, we were interested to find out how these solid wall insulation schemes were designed, and in particular how they were applied to traditional and heritage buildings (e.g. those pre-1919 terraced streets) which can be damaged if the process is applied poorly. We conducted an email-based survey of the 24 local authorities that had received Green Deal Communities funding, asking about the overall business model for the insulation programme, whether the systems adopted were designed with older properties in mind, whether specific planning allowances were made for heritage properties, and concerns about visual impacts, cold-bridging and appropriate detailing around roof eaves, windows, decorative brickwork etc. One of the authors was Dan Stone who said. "Whilst it's difficult to draw meaningful conclusions about the effectiveness of the different approaches taken by the local authorities from such a small sample size, the results nevertheless provide an interesting insight into different councils have approached their schemes and what areas have been of concern to them." In the end, we came up with five suggestions for how a similar mass implementation programme in the future could limit the risks to heritage homes without vastly expanding costs. Promote a greater understanding of the risks introduced by solid wall insulation amongst householders, so that they are able to make informed decisions as to the system they should adopt, and whether other building repairs or works should be progressed at the same time. Promote a greater involvement of conservation teams in scheme design and system choice, to ensure that technical knowledge of the conservation risks is built into consideration of the scheme design from the start. Adopt 'moisture-open' solid insulation systems as the standard. Ensure that basic building surveys are carried out in all pre-installation inspections, for example surveying basic ventilation provision and damp levels prior to committing to installation, to ensure that existing problems aren’t sealed in. Extend contracts to include the installation of bathroom and kitchen extract vents where necessary.